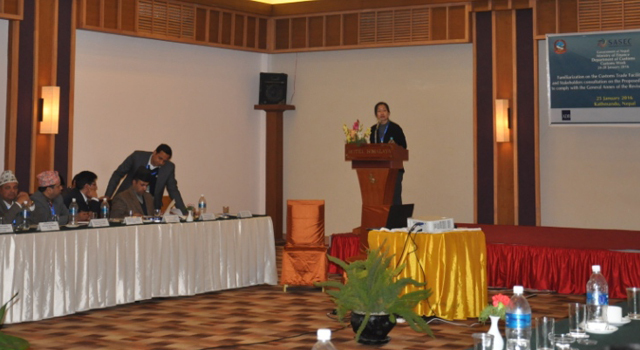 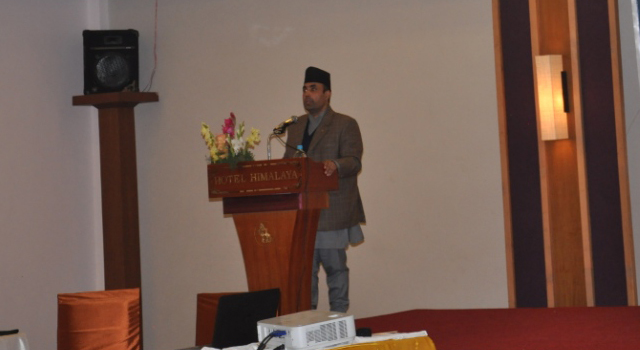 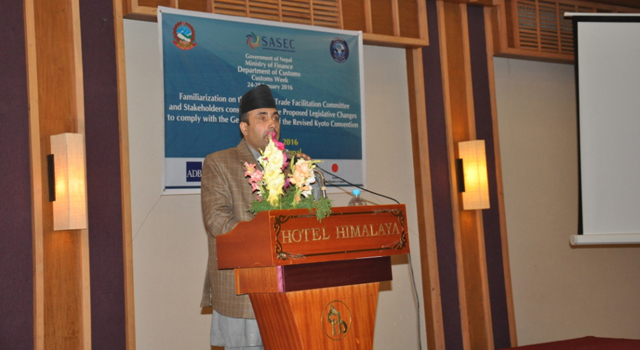 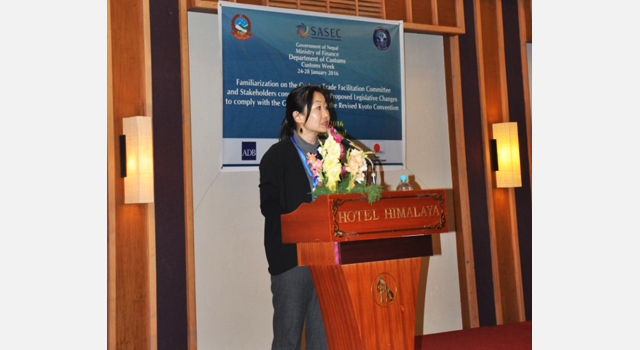 The Nepal Department of Customs (DOC) introduced the structure and terms of reference of the Customs Trade Facilitation Committee to the public- and its private- sector stakeholders, and made a presentation on the draft legal amendments to the Customs legislation to ensure compliance with the General Annex of the Revised Kyoto Convention. 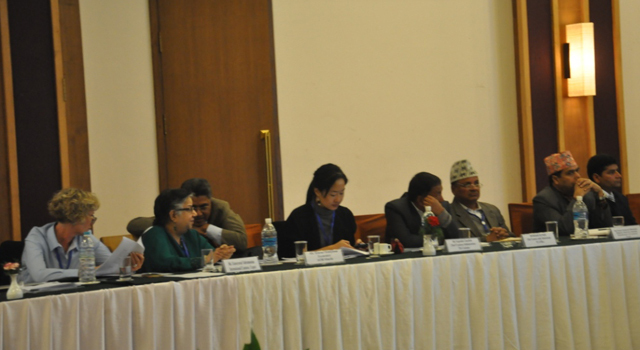 Participants of the Meeting provided inputs to proposed amendments in the latest draft. 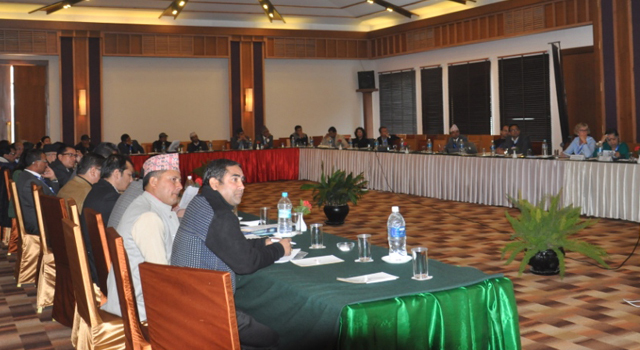 This Meeting is part of a week-long event organized by the Nepal DOC in observance of International Customs Day. 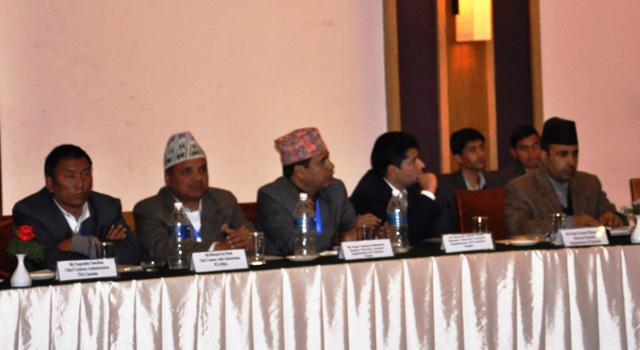 The activities were co-financed by the Nepal DOC, the Asian Development Bank (ADB)-funded Subregional Transport Enhancement Project, and Japan Fund for Poverty Reduction technical assistance, administered by ADB. 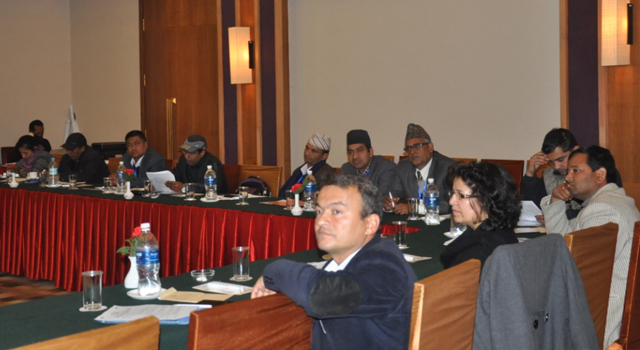 International Customs Day is observed in honor of the establishment of the World Customs Organization, an independent intergovernmental body, on 26 January 1952. 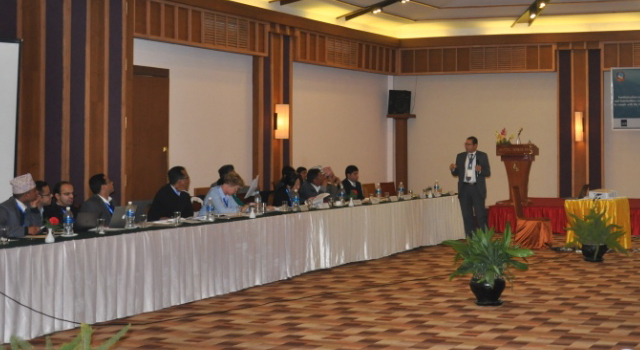 It is recognition of the mission of WCO members to enhance the effectiveness and efficiency of Customs administrations around the world.